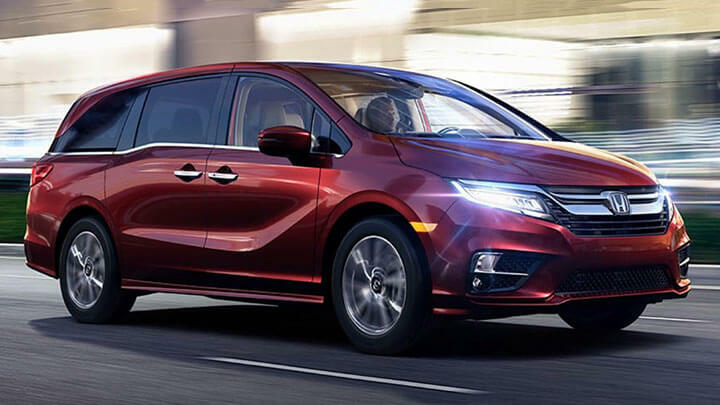 Route 22 Honda has the family-friendly 2019 minivan that you've been looking for, so don't hesitate to visit us in Hillside, New Jersey to test drive the Odyssey today! This vehicle not only offers impressive amenities that account for all day cruising but a range of innovative safety features that help you transport passengers safely. 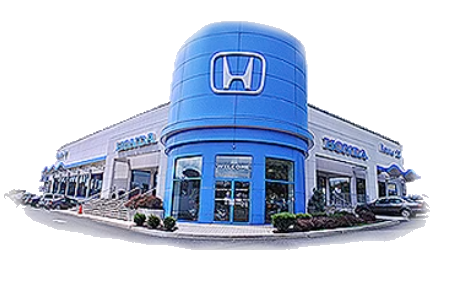 Whether you're looking to buy or lease, Route 22 Honda is the smart way to go. 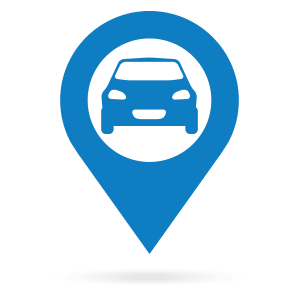 Learn about the benefits that come from shopping our new and used Honda dealership that serves Elizabeth, New Jersey and contact us when you're ready to meet the 2019 Odyssey lineup. Secure a driver-assistive new car for sale that offers a Blind Spot Information System, Multi-Angle Rearview Camera and a Honda Satellite-Linked Navigation System™, snag a 2019 Odyssey! Our Route 22 Honda team will also introduce you to Honda Sensing®, a suite of technologies that work to alert drivers to changes on the road. The 2019 Honda Odyssey is the minivan you've been waiting for! This road trip companion can be equipped with not only Honda CabinWatch™ but Honda CabinTalk™ and a rear entertainment system that can stream audio apps or play DVD or Blu-ray™ discs. Enjoy power when you need it, snag a responsive Odyssey from our Honda dealership in Hillside, New Jersey. The 3.5-liter V6 engine provides 262 lb.-ft. of torque and boasts Variable Cylinder Management™. Take the Odyssey for a spin around town to see how it stands up the challenges of the road, schedule a test drive now.